The Fundamentals of .NET Application Security course lays the foundation required by all application developers and development organizations to produce applications with greater stability and fewer security risks to the consumer. Software defects, bugs, and flaws in the logic of the program are consistently the cause for software vulnerabilities. Analysis by software security professionals has proven that most of the vulnerabilities are due to errors in programming. Hence, it has become a must for organizations to educate their software developers about secure coding practices. Attackers try to find security vulnerabilities in the applications or servers and then try to use these vulnerabilities to steal secrets, corrupt programs and data, and gain control of computer systems and networks. 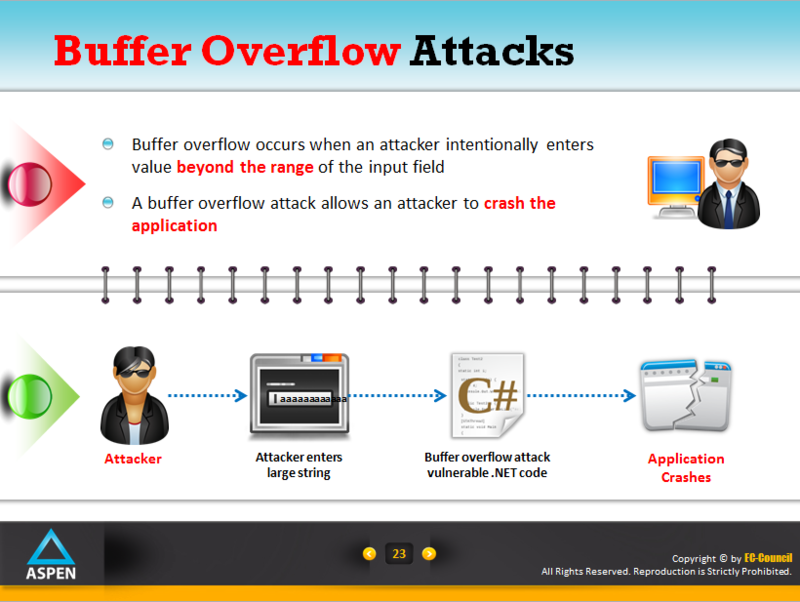 Secure programming is a defensive measure against attacks targeted towards application systems. This is done throughout the software life cycle that involves designing, implementing, and deployment of applications. The Fundamentals of .NET Application Security course will be invaluable to software developers and programmers alike to code and develop highly secure applications and web applications. 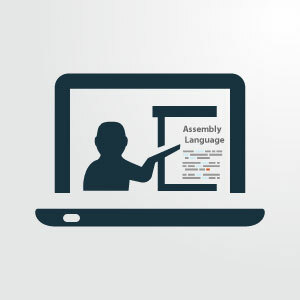 In this First Byte program, you’ll learn how the attackers exploit vulnerabilities in Web and stand-alone .NET applications. You will also learn various techniques and countermeasures to design applications that are resistant to these attacks. 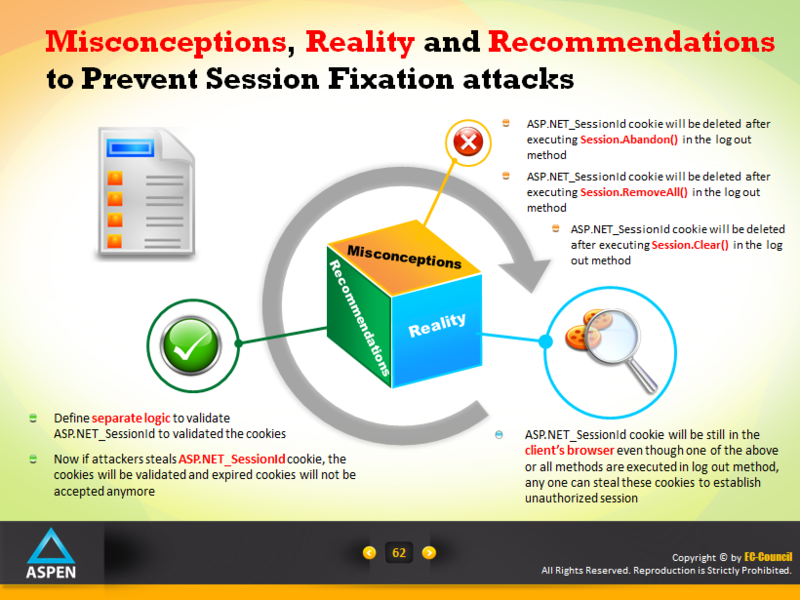 Sound programming techniques and best practices can be used to develop high quality code to prevent web application attacks. 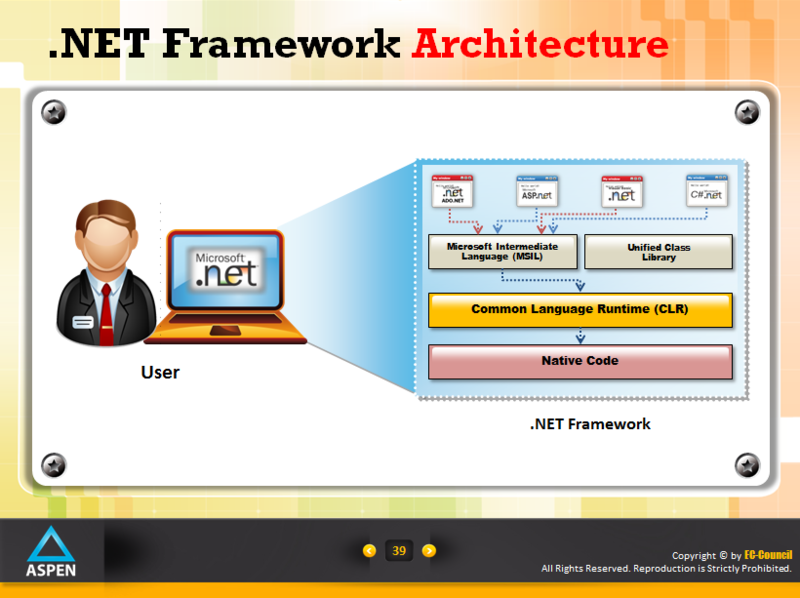 .Net is widely used by almost all organizations as the leading framework to build web applications. The course teaches developers how to identify security flaws and implement security countermeasures throughout the software development lifecycle to improve the overall quality of products and applications. 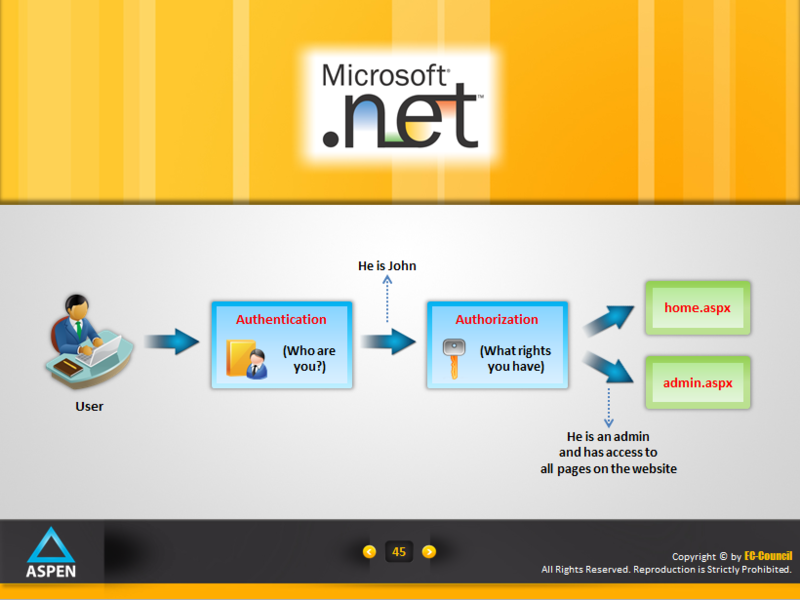 The course covers critical areas of .NET security such as Input Validation, Framework security, Authentication and Authorization, Session Management, Cryptography, Exception Handling, .NET Configuration, and Code Review. 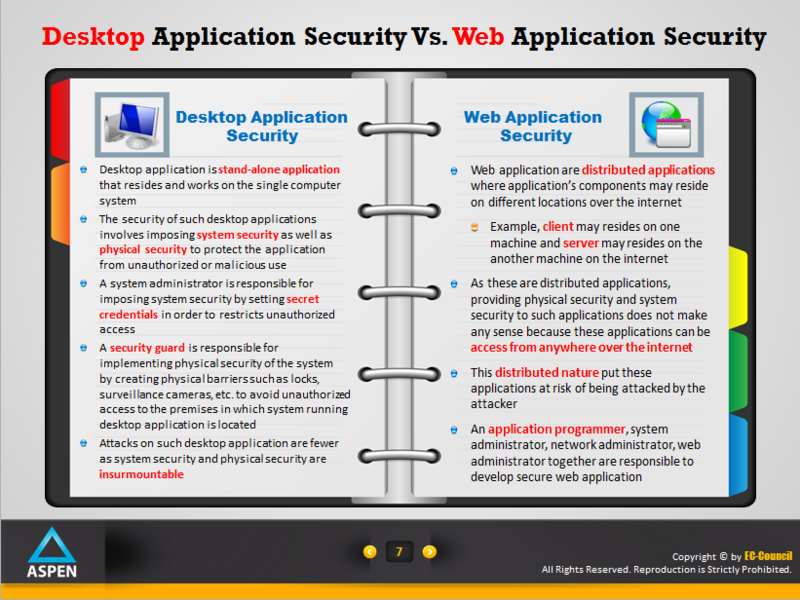 It also highlights the importance of Secure Development Life Cycle in developing robust and scalable applications. Why are Security Mistakes Made? Parameters to be considered while Designing Secure Error Messages! Why do Developers Need to Apply Secure Configuration Settings? What should you Understand before Secure Code Review?